Administrative Officer Tricia Fletcher is a master of her work space and has a personality that is hard to ignore. 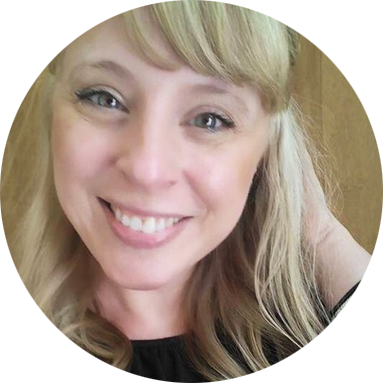 It’s because of Tricia’s efforts that all IronStride’s client billing and other information is always accounted for, always cleanly assembled, and always on time. When it comes to organizing finances and business billing, there is nobody better to have at your side. A country woman at heart, Tricia originally hails from the state of Indiana. She is the proud single mother of two, now grown, children; a son and a daughter. She loves to listen to country music and is never seen outside the office without her cowgirl boots on. Tricia has a passion for morning coffee, evening drinks, and sweets. Most often, she can be seen behind her desk with a coffee in hand, music on the speaker, and a laugh not far away.